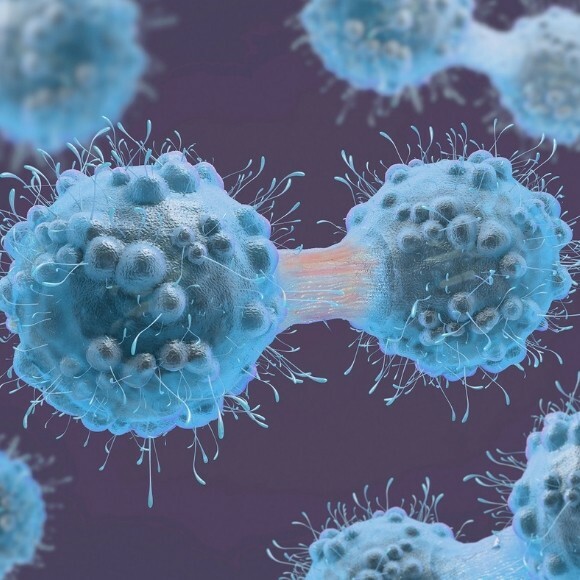 The concept of tumor-initiating cells, or cancer stem cells (CSCs), has gained significant attention in recent years in the field of cancer research. Although the CSC theory was suggested several decades ago, the identification of small subpopulations of CSCs from blood mononuclear cells in human acute myeloid leukemia in 1997 was a milestone discovery that recognizes the potential function of CSCs in tumor aggressiveness . Afterwards, CSCs have been found in several different types of cancer, and their presence has been, at least in part, related to the development of cancer resistance, together with rapid tumor growth, disease progression/recurrence and migration/invasion . CSCs share some common properties with normal stem cells. Two of them are relevant for the development and recurrence of both solid and liquid tumors: their self-renewal capacity and their highly uncontrolled differentiation capacity into multiple different cancer cell lineages. Moreover, CSCs also express characteristic surface markers, which can be used for sub-population identification. These findings suggest that CSCs may be interesting therapeutic targets for the treatment of cancer progression/recurrence, as they seem to be implicated in cancer cell migration, invasion, metastasis and treatment resistance, all of which lead to poor clinical outcomes [2,3].